Founded in Feb 2017. 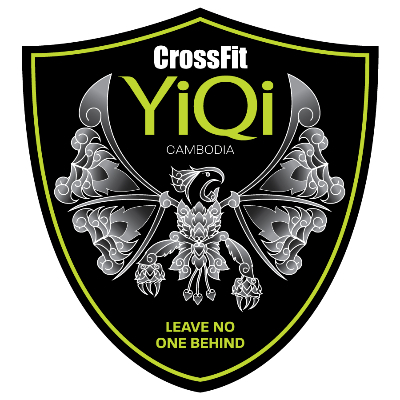 CrossFit YiQi is centrally located in the capital city of Cambodia--Phnom Penh. Head Coach: Duane Louis.